Elemen元素 is a fusion restaurant serving wholesome and meatless cuisines that dedicate to the well-being of customers through natural ingredients and recipes. 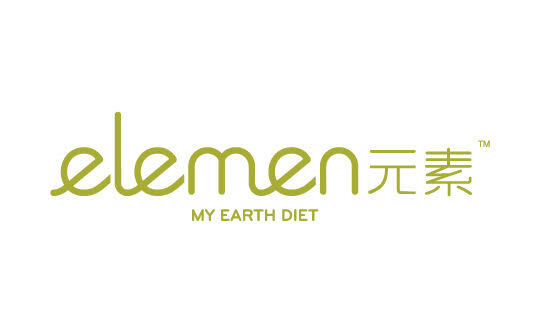 Elemen dedicates to build the well-being of customers through earthy and nourishing recipes. Our dining concept promotes a harmonious and sustainable environment, which in turn provides a better living condition for our future generations.